Shopping for your vehicle should be smooth, stress-free and most-importantly, fun! 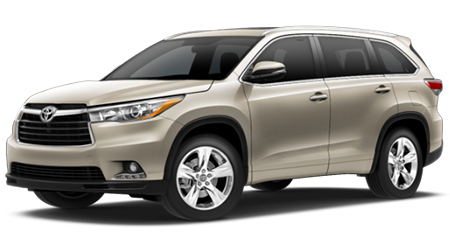 You’re essentially looking for the car that’s going to support you and your various adventures for years to come. So, why not make the process enjoyably adventurous? 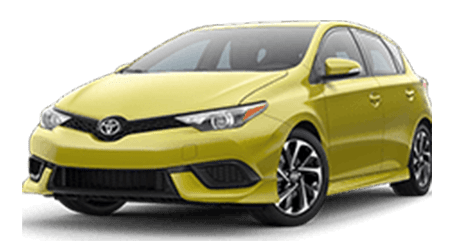 Here at Coad Toyota in Cape Girardeau, MO, our expert sales associates are here to support you in your search for precisely the vehicle you both need and want. 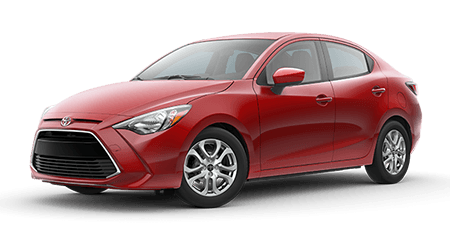 If that happens to be a Crossover that can provide you with thrilling power, fruitful innovation and sporty style, then check out the 2019 Toyota C-HR models among our extensive selection of new vehicles. Make the short trek on over from Perryville so that you can test drive the all-new C-HR or any other vehicle that you’re interested in! Toyota Equips Every 2019 C-HR Crossover With Toyota Safety Sense™ P and The Star Safety System™. 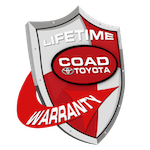 With every new Toyota vehicle here at Coad Toyota, we provide a Lifetime Warranty. 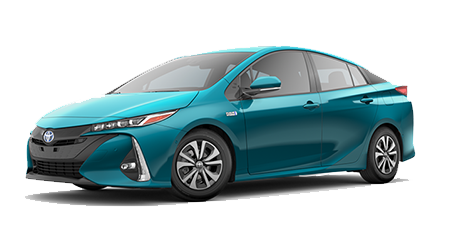 We also invite you to take advantage of our state-of-the-art service center where our certified technicians can keep your car running at optimal performance long after purchase, because here - it’s about more than just buying the car. 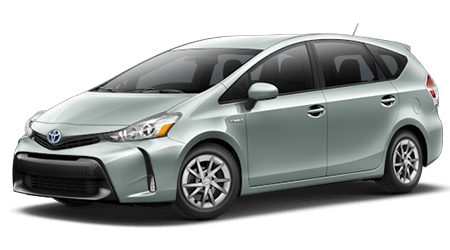 So, make yourself comfortable here on our website where you can further explore new Toyota inventory as well as check out your financing options. Then, head over from Carbondale so that our teams can help you have fun while looking for the car of your dreams!